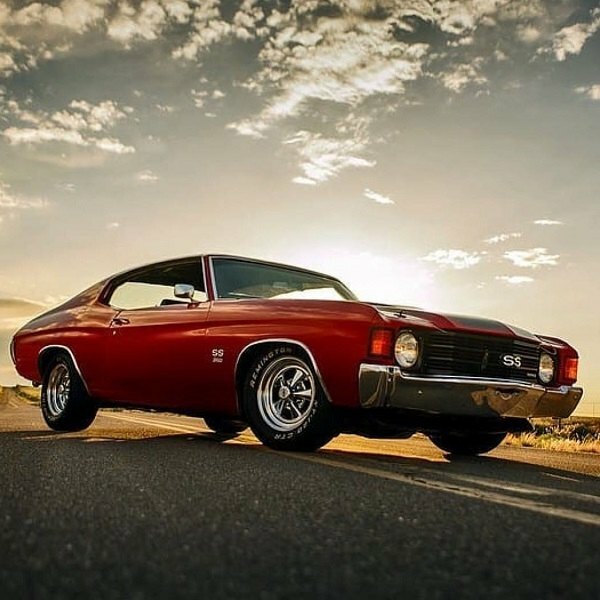 Get thrilling driving experience and muscle style with Cragar Wheels! Vendor for sale section This section is for vendors to post information about new products, sales and other offers! 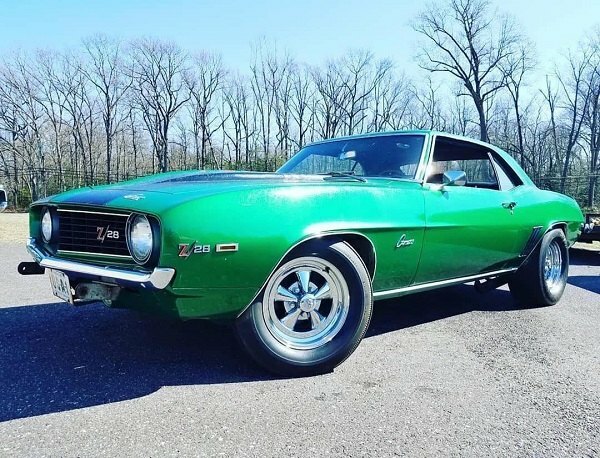 When driving a classic muscle car, stylish and eye-catching period-correct wheels are a must. 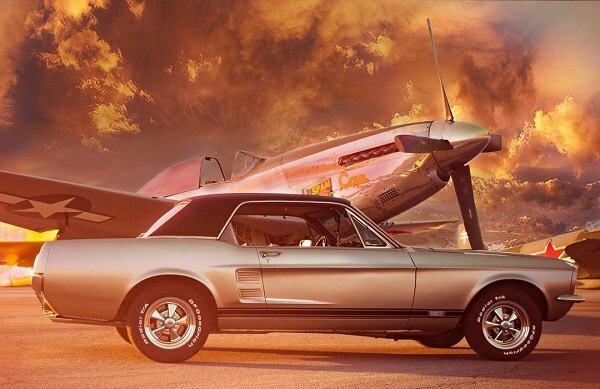 Cragar entered the wheels market a long time ago and still remains one of the leaders in the hot rod world. Chances that you’ve been around someone rocking a set of their iconic S/S wheels back in the day are very high. 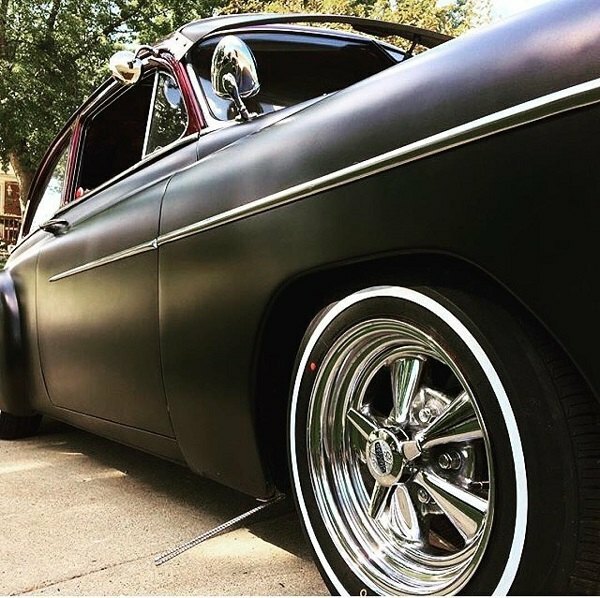 The five-spoke, rolled steel rims with a cast aluminum center became popular because of their looks, but they stayed around because of their time-proven strength. 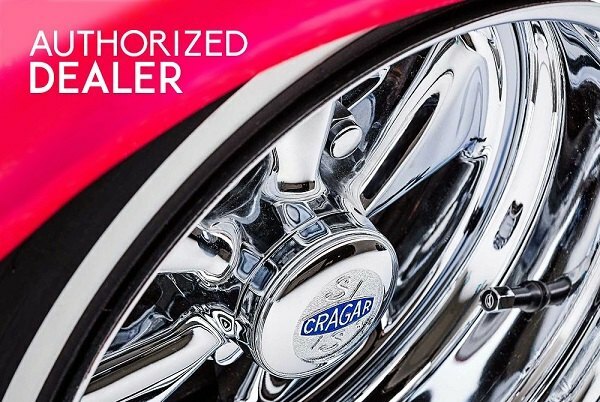 You don't have to waste your time on a restoration of the old wheels from a junkyard, as the brand new Cragar wheels are available for CARiD customers online! - CNC machined to custom specifications. Where style meets the road, alloy wheels are the essence of cool. 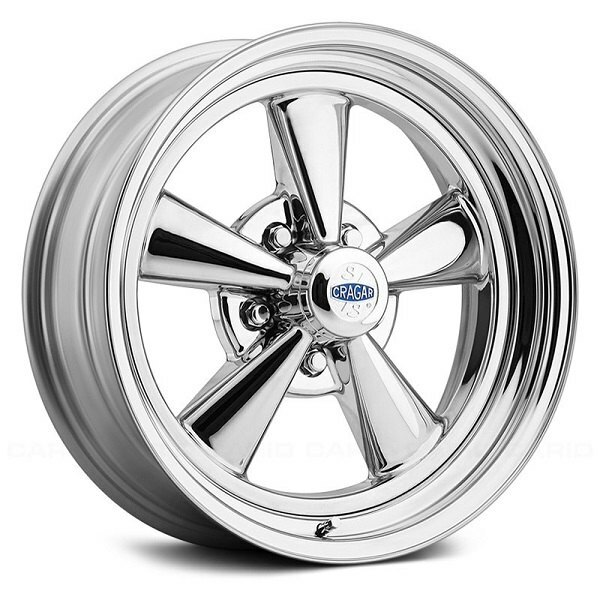 Cragar wheels are the modern spin on the original classic, that would look just perfect on your Monte Carlo! 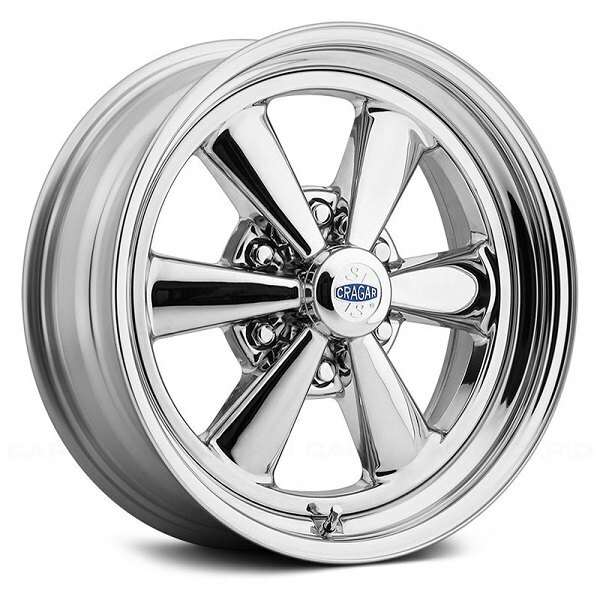 Use an advantalge of Ridler Wheels Offer - 10% OFF on ALL Wheels!